The future only exists because we have a word for it. By the time we can touch and experience it, it will be the present, and quickly, the past. The future, therefore, is all linguistic. In the same way sci-fi inspired space ships, the future is shaped by the process of talking about it. Most Wanted: Music 2018 (MW:M), which took place on the 7th and 8th of November, gave us the perfect opportunity to do this. 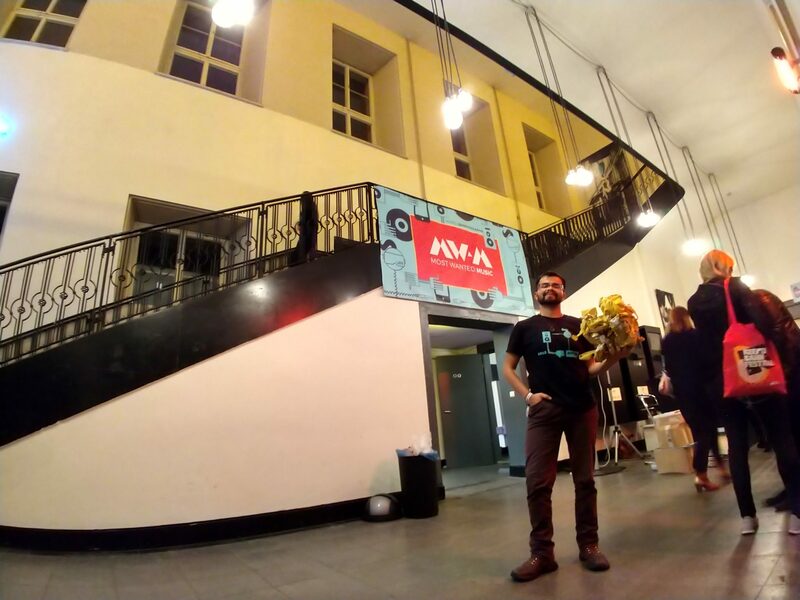 Berlin’s most important music business event – the second largest conference for music and creative professionals in Germany – was all about taking the future into our own hands. Through exciting panels, presentations and discussions, MW:M focused on the most pressing questions the music and creative industries will face tomorrow. Helping the conference run as smoothly as possible, 15 dBs Berlin students volunteered from across our music courses. The experience was the perfect opportunity to learn, and to rub shoulders with top music managers, artists and other professionals at amazing Spree-side venue Alte Münze. Talented musician and Electronic Music Production & Performance student Samaquias Lorta was part of the dedicated team. Scroll down to read his account of the unique experience. Cliff Fluet of Warner Bros’ presentation on the future of the music industry left me scared, excited, and in awe on the morning of the Most Wanted: Music 2018 opening day. 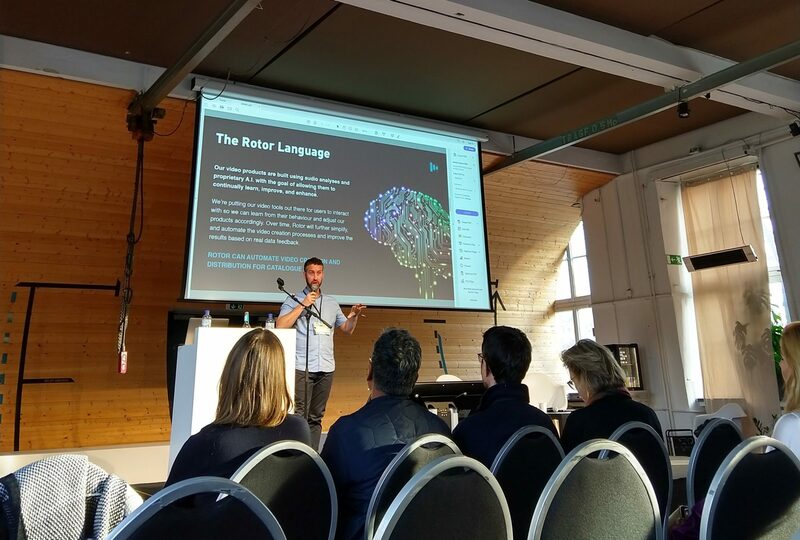 It was a perfect insight into the two-day music conference that revolved primarily around artificial intelligence, virtual reality, and Blockchain. As an artist, I was worried about my work being replaced by new websites that host AI languages. The technology can easily recreate film scores, music videos, and remixes that adjust to the listener’s mood in a matter of seconds. However, the discussion panels helped to reassure me of the possibilities AI has to offer. One of the more interesting technological demonstrations was a virtual reality software that allowed users to create a personalised modular synthesiser in an immersive environment. There is so much potential for this. It would allow me to travel, participating in artist residencies without needing to carry a heavy load of knobs and wires, while focusing on my acoustic elements such as cello and harmonica. 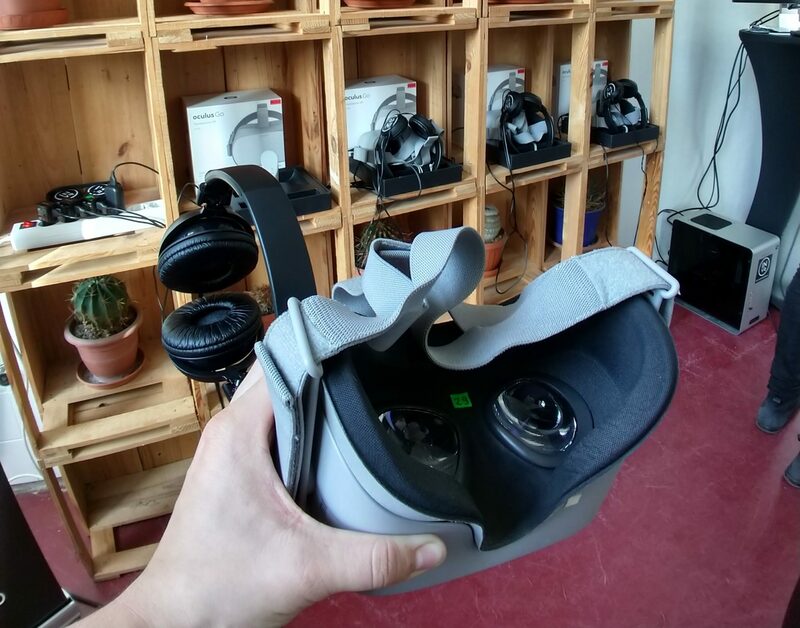 As a volunteer, I enjoyed the work I did at the VR stations that allowed me to meet a diverse group of people. Making friends with the other volunteers left me feeling lighthearted about the music industry’s future. Many of us left feeling invigorated and more human than ever before. Follow Samaquias Lorta on Instagram, SoundCloud, YouTube and his website. Follow Most Wanted: Music on Facebook, Twitter, Instagram and their website. Want to be part of incredible events like this one? Our early-bird 2019 applications are now open!